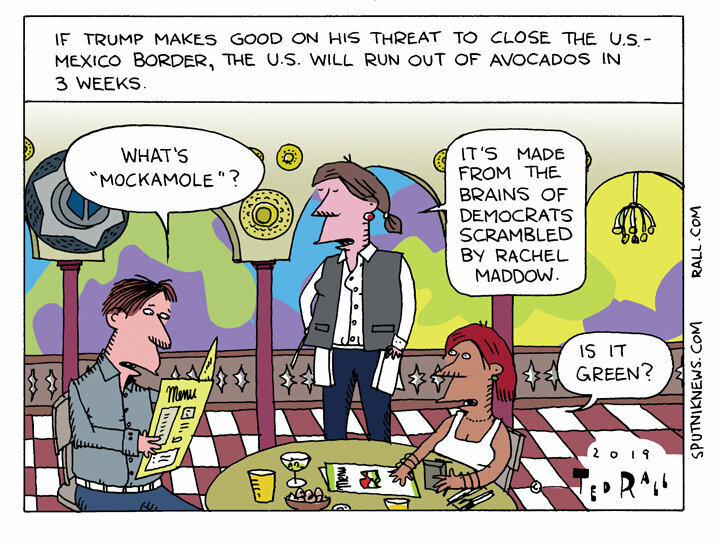 The meals and minds of millennials are on the line as reports claim a possible avocado shortage — or worse — may strike the US as Trump threatens to cut trade with Mexico. "You couldn't pick a worse time of year, because Mexico supplies virtually 100 percent of the avocados in the US right now," Steve Barnard, the chief executive of Mission Produce, the world's largest grower and distributor of avocados, told Reuters Monday. Barnard also revealed that the avocado shortage could quickly revamp brunches everywhere as the final shipments of the superfood would only last Americans an estimated three weeks before running out or going rotten. To make matters worse, there are few US farms that could even begin to supply the country. "California is just starting, and they have a very small crop, but they're not relevant right now and won't be for another month or so," Barnard cautioned. 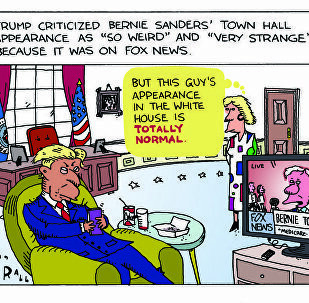 Before the sun could rise Tuesday, US President Donald Trump was awake and tweeting up a storm with some of his favorite talking points: Fox News, the New York Times, “radical” Democrats and his own personal victimhood.